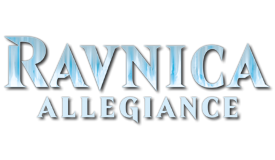 Come out for a single player sealed tournament using Ravnica Allegiance prerelease packs! 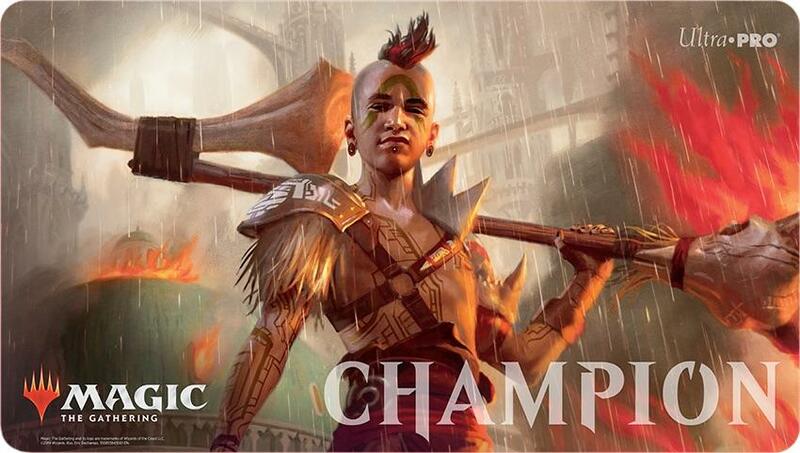 Guild packs will be on a first-come, first-served basis. Attendance will be capped at 20 people.